Diane Alexander(Carlotta Giudicelli)is enjoying a growing career with opera companies and orchestras around the country. She joined San Francisco Opera's Merloa Program for two seasons, where her roles included Despina in Cosi Fan Tutte, Esmeralda in The Bartered Bride, and Violetta in La Traviata. In 1990 she went on to portray the role of Anne Trulove in The Rake's Progress with the Opera Laboratory Theatre Company of Boston and was finalist in the Bel Canto Opera Foundation competition, winning six weeks of study in Siena, Italy. The following season Diane was the Metropolitan Opera's New England Regional WInner as welol as San Francisco Opera's Richard Strauss and Ilo Cenacolo Awards recipient. She then continued on to a five-month tour as Violetta in La Traviata with the Western Opera Theatre's National touring Company, winning critical acclaim as the Verdi heroine. Diane's recent accomplishments include Micaela in New York City Opera's productions of Carmen, the title roles in Central City Opera's production of Rose Marie and Manon, and Hanna Glawari in The Merry Widow wiht Michigan Opera Theatre, Opera Pacific and Opera Omaha. 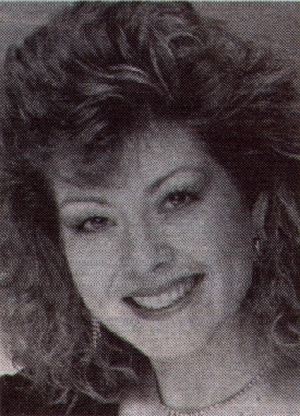 In January 1996 Diane makes her Minnesota Opera debut as Musetta in La Boheme. An interview with Diane from a paper in Rhode Island. 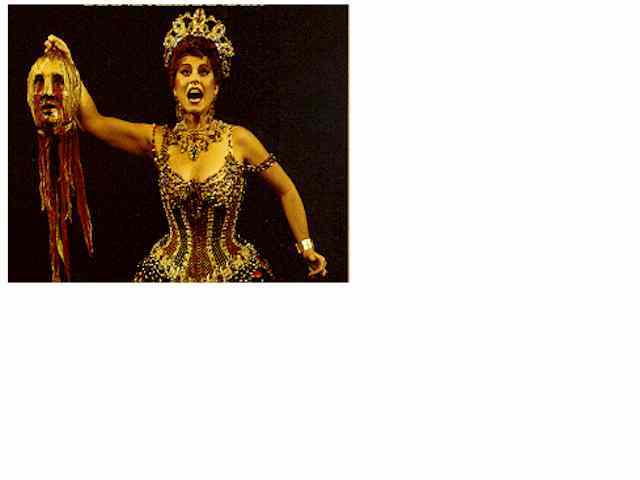 Diane Alexander (SF Carlotta) was seen in The Merry Widow at Chautauqua Opera on August 16 and 19, 2002. She played Hannah Glawari.